Give your classic 427 big block Stingray the aggressive look it deserves with the iconic Big Block Hood Scoop. 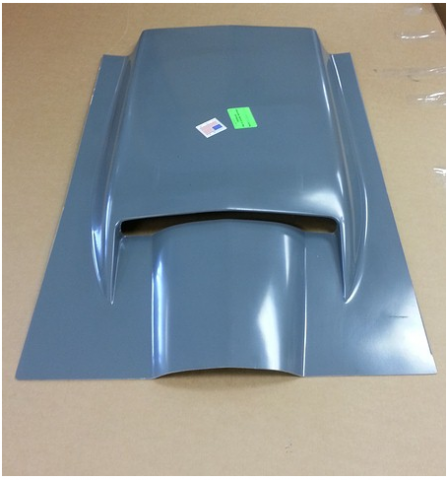 This hood scoop is a reproduction of the original and classic Stinger Hood Scoop. 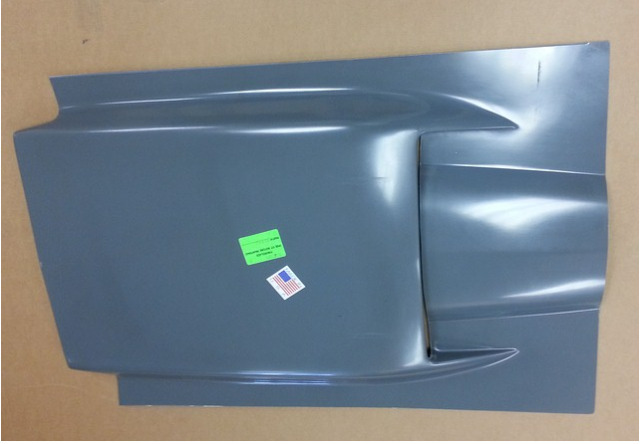 Made of hand layup Fiberglass, this part is sure to add a bit of flare and a mean look to your classic Stingray. Cutting, molding and painting will be required when installing this.